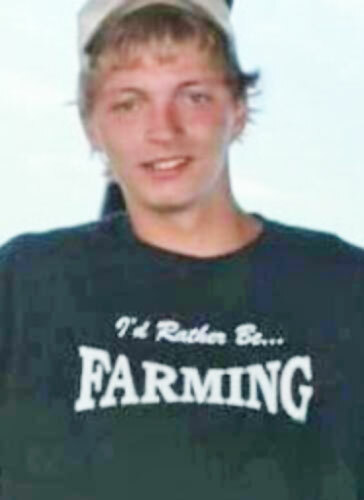 A 20-year-old Algoma Township man died last weekend from a gunshot wound he suffered while playing with a handgun. According to the Kent County Sheriff Department, the shooting happened in the 2200 block of Rector about 10:53 p.m. December 5. They said that the 20-year-old male, identified as Cory M. Newville, suffered a fatal gunshot wound that appeared to have been self-inflicted. Police said the victim recently obtained a handgun and was playing with it inside of the residence. Three witnesses present during the time of the shooting were interviewed by Investigators. Police said all parties involved are being cooperative. An autopsy was performed on December 7 and confirmed the cause of death to be from a gunshot wound. Police said that further tests are being performed and will be available at a later date. Funeral services for Cory Newville are Thursday, December 10, at 11 a.m. at Hessel-Cheslek Funeral Home.